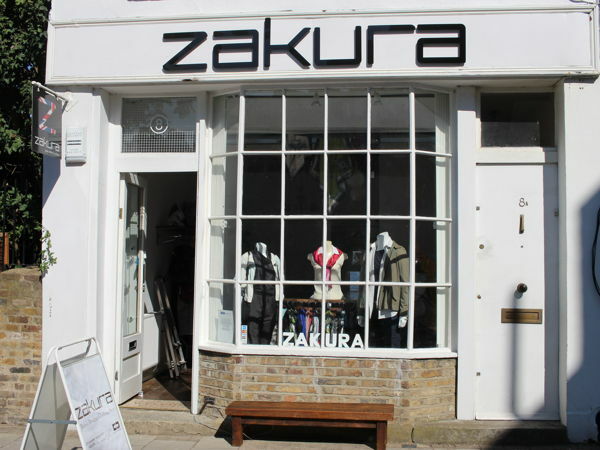 This boutique store is located in the heart of Angel in Islington, just off Upper Street. 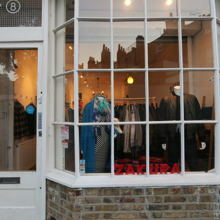 Nearby neighbours include the famous Ottolenghi restaurant, multi-fashion retailers Jigsaw, Aesop and many many more. Beautiful wooden floors, well lit walls with fixtures and fittings in place. Great for any fashion brand who wants a fantastic premises to showcase and sell their range. Looking forward to hearing from you, do get in touch with any questions.